After establishing the importer company, many Indonesian companies applied for KAMAZ PTC distributorship in Indonesia. “We have chosen PT Pusaka Bumi Transportasi, member of the Blue Bird Group, as a distributor because we feel this is the best team to cooperate with due to its pioneering way of thinking first of all,” says Mr. Sergey Galstyan, Director of the importer company. According to KAMAZ PTC marketing strategy, the market of Indonesia is one of the key priorities. “Russian company is interested in Indonesia because of the capacity of the local market and the dynamics of its development,” says Mr. Rafail Gafeev, General Director of KAMAZ Foreign Trade Company Incorporated. “And our expansion in this region will be increasing. PT. 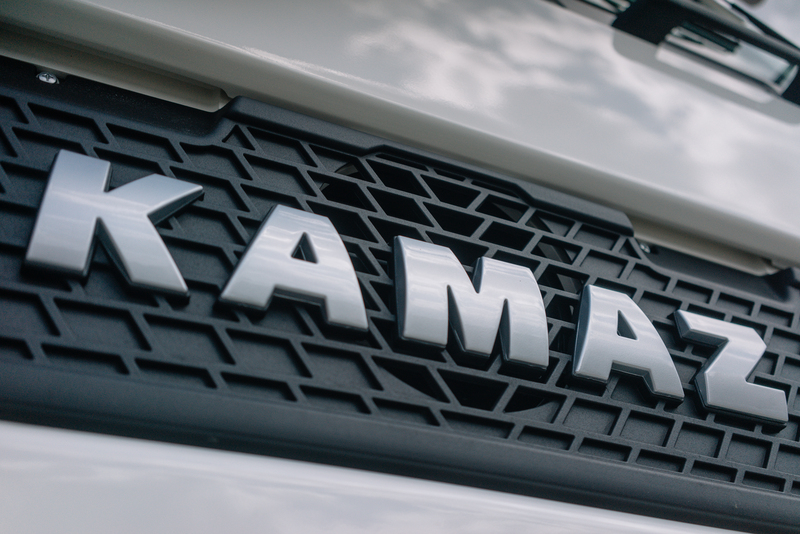 KAMAZ TRUCKS INDONESIA in tandem with the distributor is planning to establish certified service centers on the islands of Java, Sumatra and Kalimantan in the near future”.